Established by IPMI in 2012, Global Parking Association Leaders (GPALs) is a group of parking association leaders from around the world. They meet annually at the GPALs Summit. 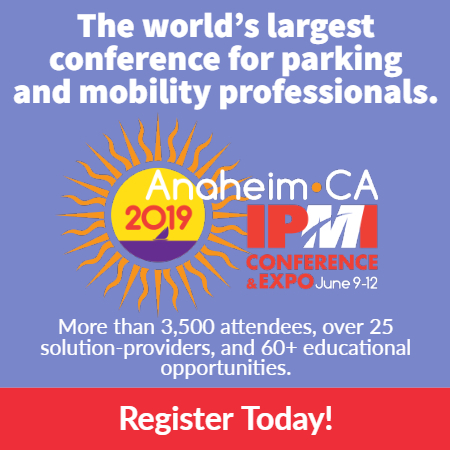 The Summit is hosted by IPMI at its annual IPMI Conference & Expo during even-numbered years and by the European Parking Association (EPA) Congress and alternating parking associations during odd-numbered years. During the summer of 2013, many GPALs participants joined together to conduct a survey of parking trends among their members. The survey was translated into five languages and distributed to parking professionals through parking associations throughout the world. The aim of the project was to identify trends in the parking industry within participating countries and then compare and analyze for differences and similarities with other countries. Download the GPALs Global Parking Parking Survey (PDF). Participation is limited to the leadership of parking associations, with each country represented by one parking association. There are no membership fees and each association is invited to send representatives to the Annual GPALs Summit. To be listed on the website as a participant, contact Helen Sullivan at sullivan@parking-mobility.org.